Huawei seems to be releasing a slew of new devices today. Just this morning, the company announced its latest flagship, the P8. Unveiled alongside the flagship device is its phablet cousin, the aptly named P8max. Turns out, there is also a particularly interesting product that Huawei has also announced: a new magnetic leather case that is a “must-have” for the P8max. 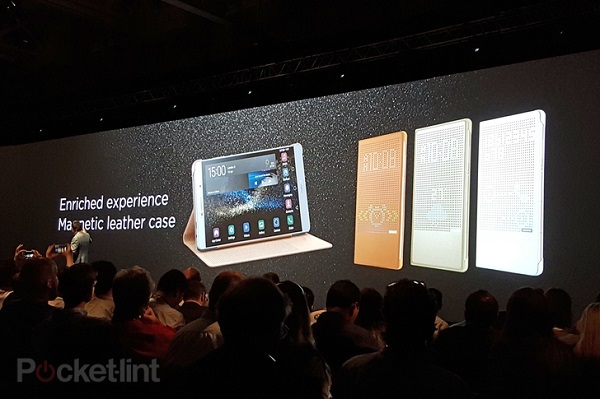 According to Richard Yu, the CEO of Huawei, this leather case is an “industry-first” as it combines the dotted case with magnetic capabilities so that the P8max can be propped up for video viewing. That being said, you don’t exactly have to be an avid smartphone fan to recognise that we have definitely seen something similar before. 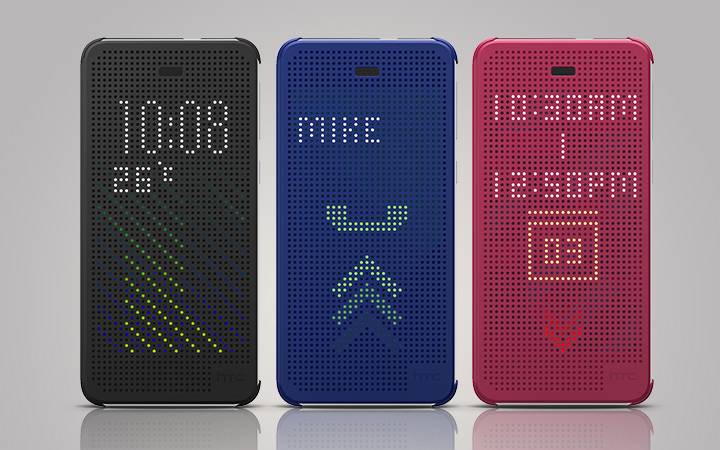 Pictured above is the Dot View cover that HTC has been using for its smartphones for quite some time now. At this point, it’s not known yet just how similar both of these cases are in terms of functionality. In any case, HTC’s Dot View cover offers users several unique functionalities even with the cover closed, such as the ability to answer or reject phone calls by swiping on the cover.